News and events of interest for Concord Township in March. March 2018 in Concord Township! Meet the Easter Bunny, tour a fire truck and check your eggs to see if you’ve won a special prize! 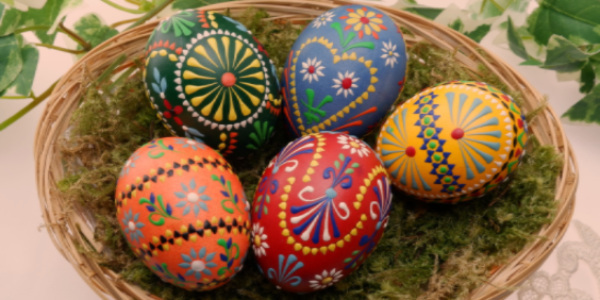 Kids should bring their Easter Basket to collect eggs and dress for the weather – the field may be muddy. This FREE event is geared for kids ages 2 through 10. For more information, call the Recreation Department at 440-639-4650. March 7: Lecture on the History of Cleveland’s East 105 th & Euclid Corner – Join the 55+ Group at 1:30pm and listen to the fascinating history of events that took place on Cleveland’s East 105 th Street and Euclid Avenue. Light refreshments served. Free. March 15: Library Book Club, Girl in Hyacinth Blue by Susan Vreeland – Borrow a copy of the book from the Community Center now and participate in a lively discussion beginning at 7pm. March 21: Forever Young Tappers – Join the 55+ Group at 1:30pm to watch a fun and energetic group of tap dancers perform to songs we all know and love. Light refreshments served. Free. The Zoning Commission and Board of Zoning Appeals will both meet during the month of March. On March 6, 2018, the Zoning Commission will review the site plan and design review application for a new hotel proposed on Gold Court. Also on the agenda , a public hearing will be scheduled for a zoning text amendment application, followed by a work session. At the Board of Zoning Appeals meeting on March 14 th , the board will review one variance application. More details can be found on the agenda . Additional information about each case can be reviewed at the Concord Township Zoning Department office. 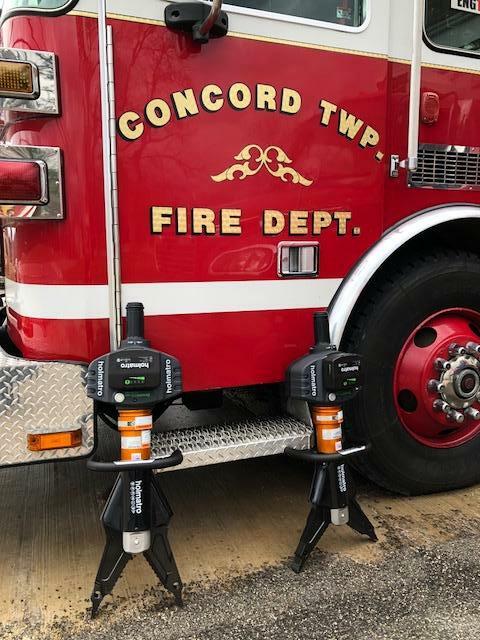 We recently received new extrication equipment awarded to us by Firehouse Subs Public Safety Foundation late in 2017. The tools are a battery operated combination cutter and spreader which enable our firefighters to cut and separate parts of a vehicle to access trapped patients. The tools are portable and immediately ready for service. 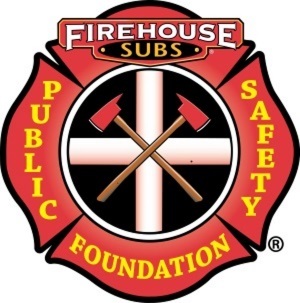 Thank you Firehouse Subs Public Safety Foundation for equipping us with these invaluable rescue tools!